There are certain people who make our lives special. We all want to find ways to recognize how meaningful they are. Make a donation to the KISD Education Foundation in someone's honor today. 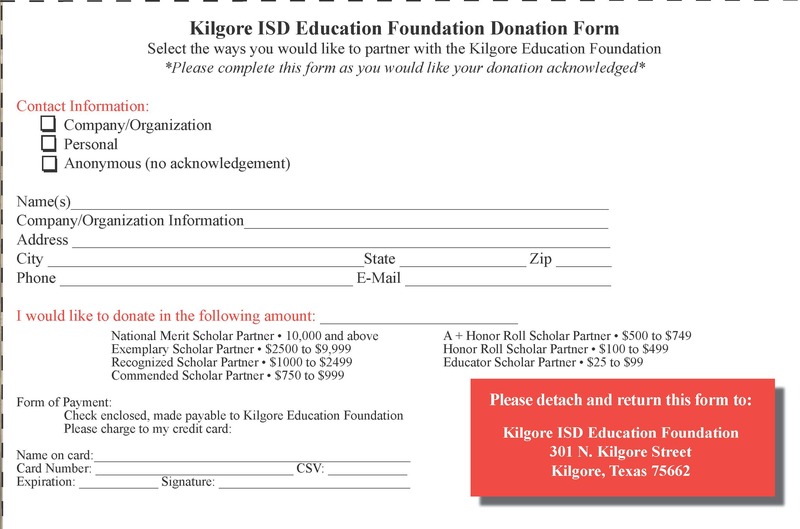 You can make a donation through KISD paypal account or by printing out form below and filling it out.